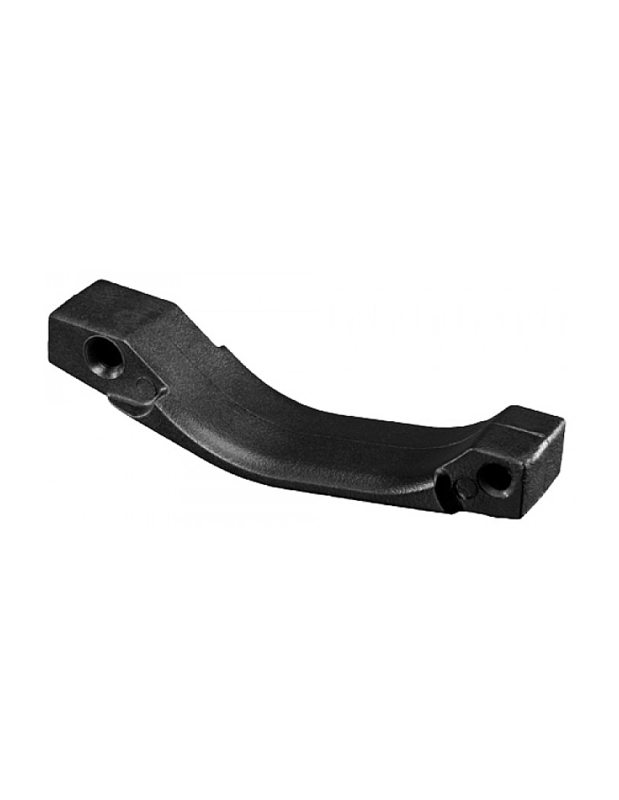 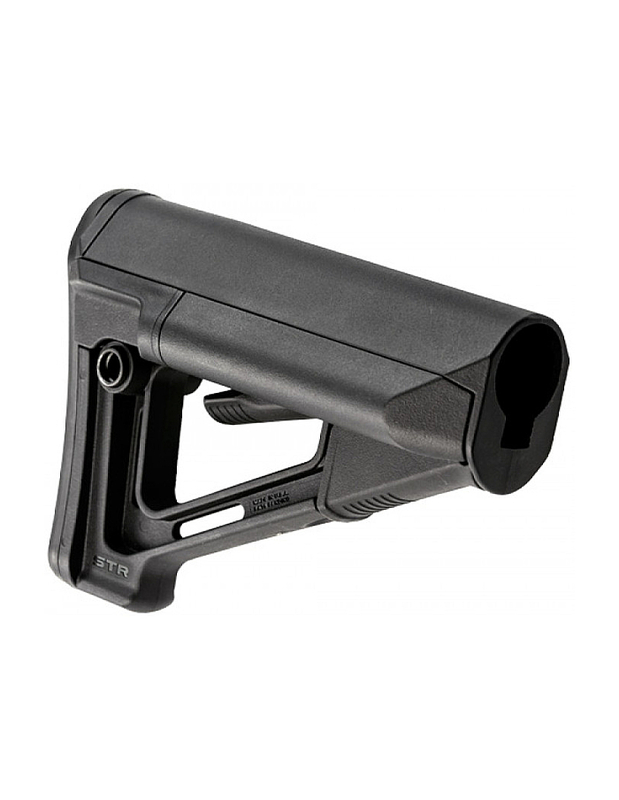 As one of the most popular manufacturers of polymer and composite high tech firearms in the United States, there is a demand for Magpul STR products on our website. 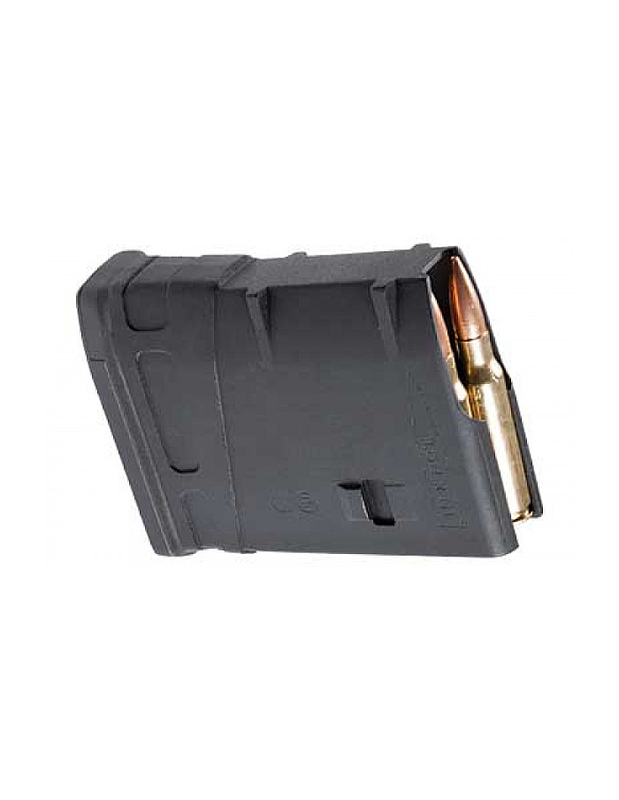 As such these are among the higher selling items on your favorite online firearms, accessories and ammunition store iNeedMoreGear.com. 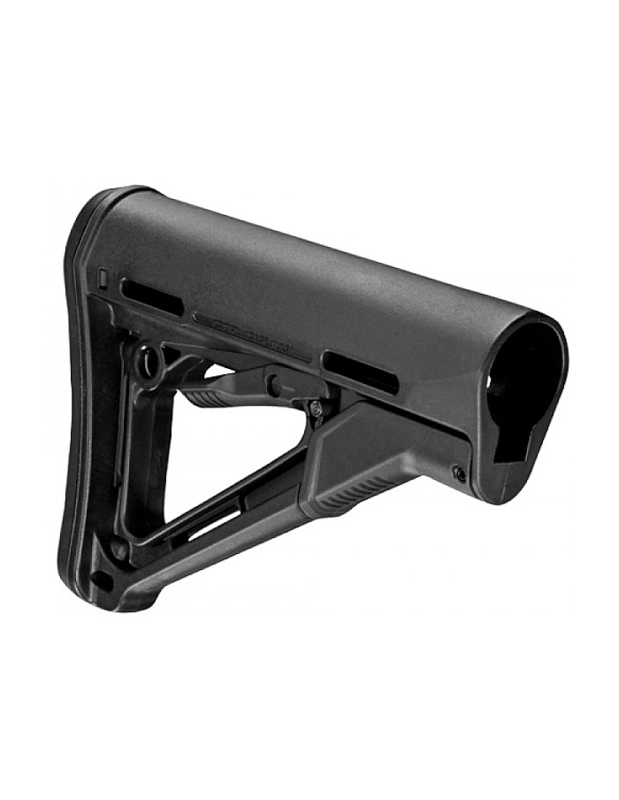 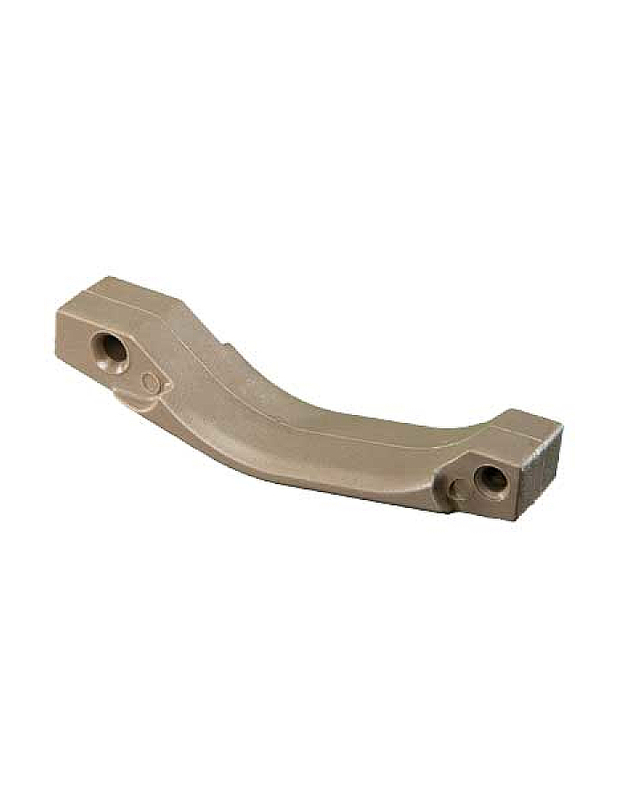 We offer a wide range of Magpul STR stock for you on our website. 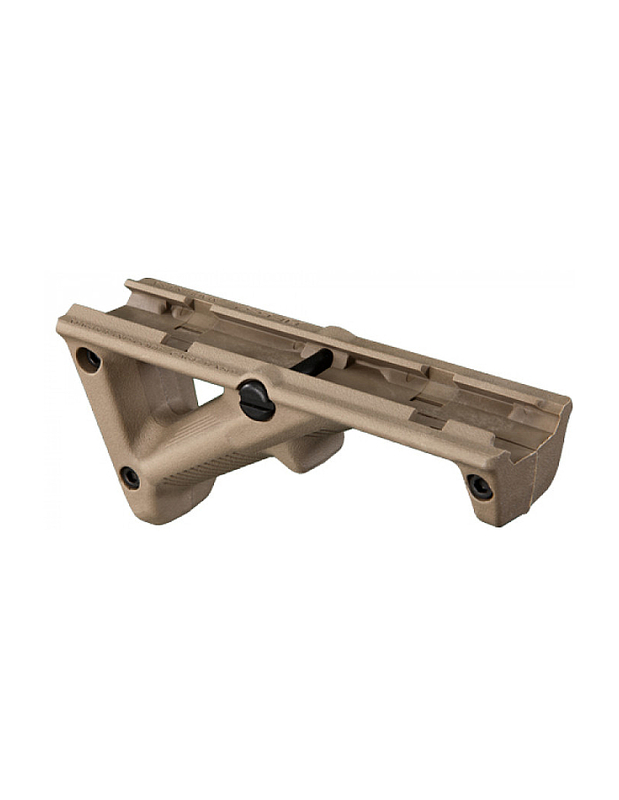 Magpul is a top tier manufacturer for AR-15 parts and accessories. 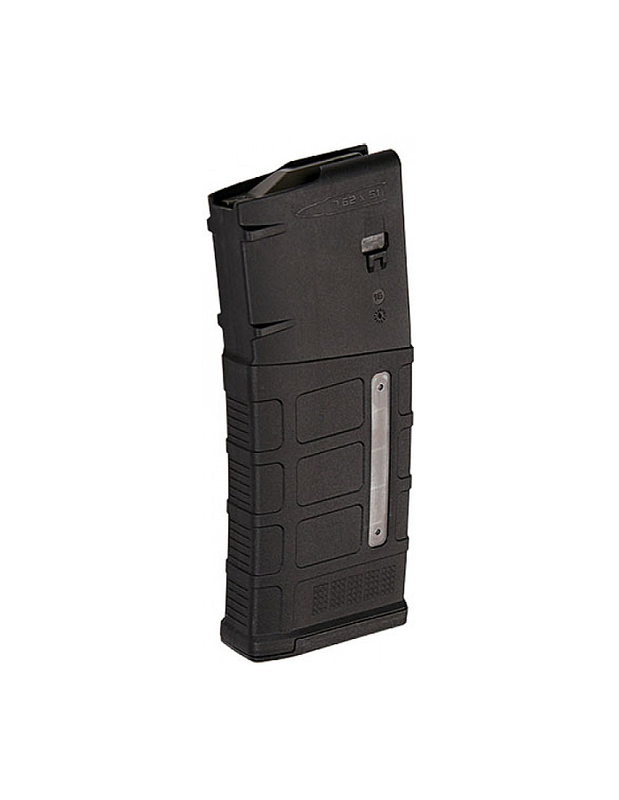 They have an ever growing product line that includes several innovative offerings which makes the brand popular with military and law enforcement agencies as well as the buying public at large. 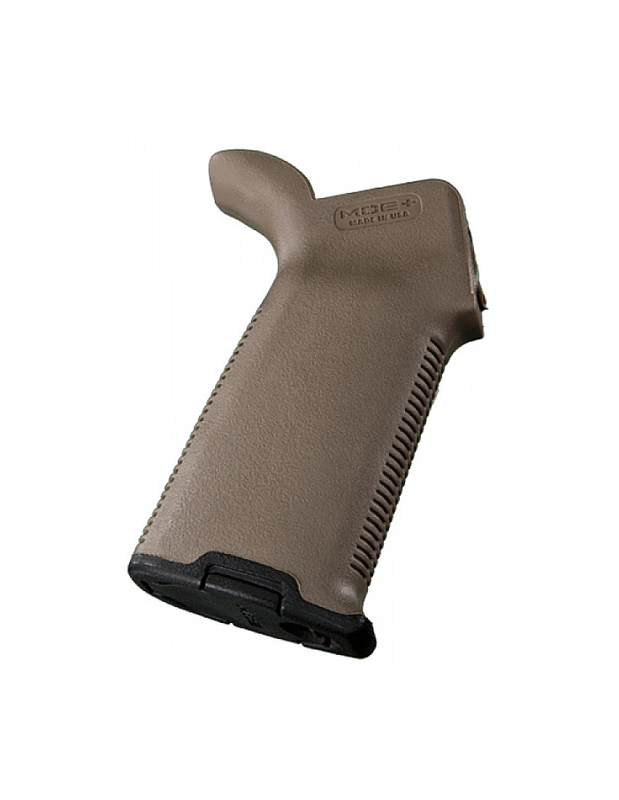 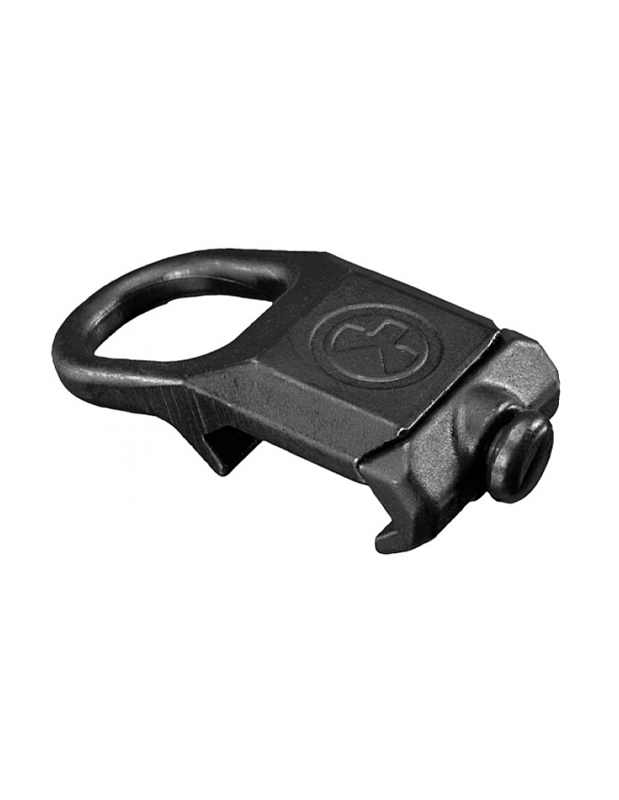 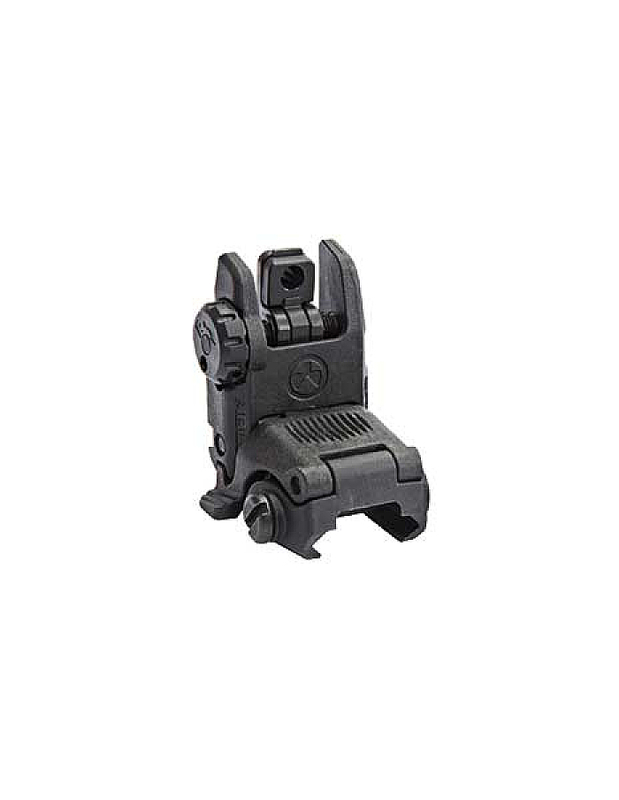 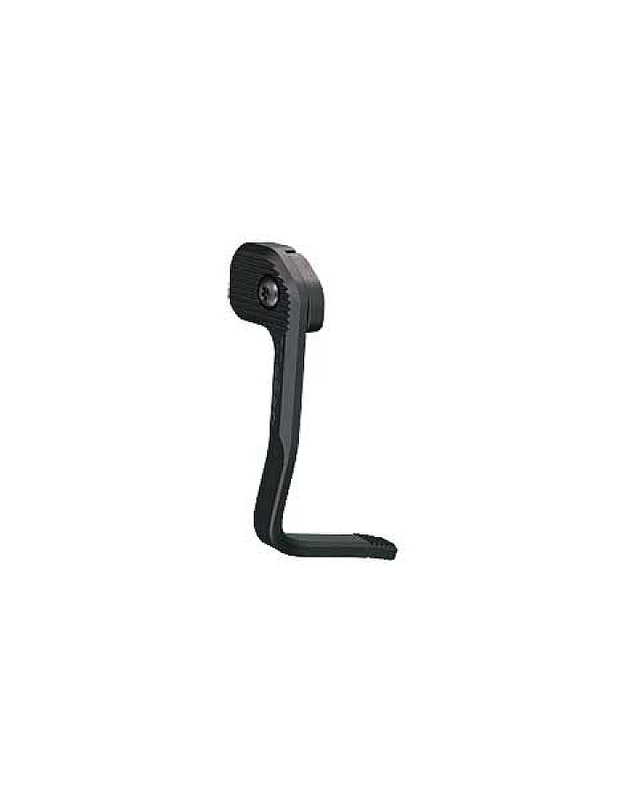 We have a very wide range of products from Magpul for sale on our website. 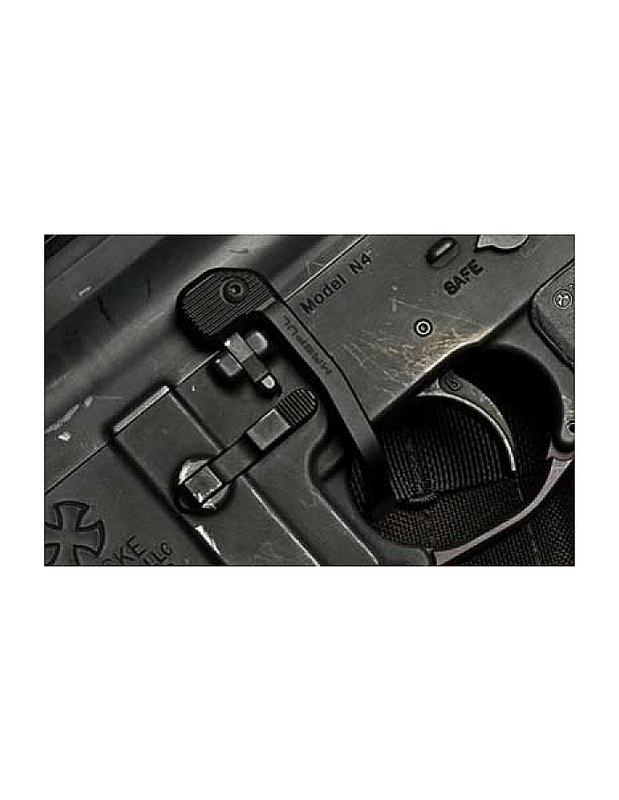 The brand is well known not only for complete firearms but also for firearm accessories such as various different types of magazines, rifle stocks, slings and sling mounts; a name known for reliability and quality products. 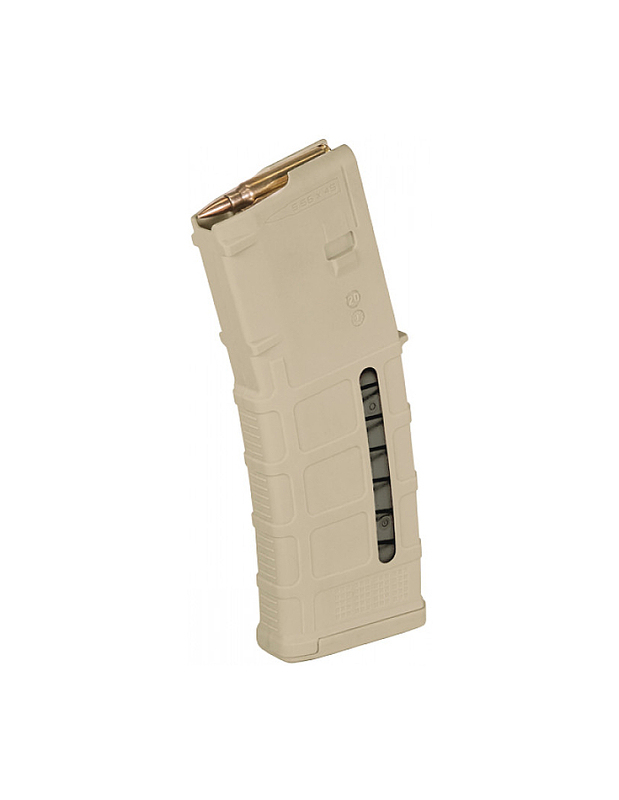 Check out our Magpul offers to see attractive discounts that you can take advantage of. 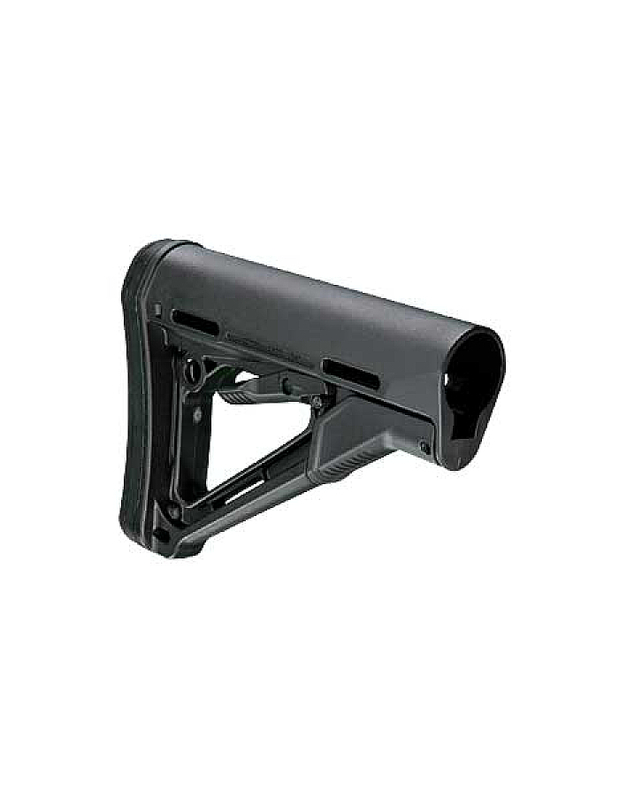 The Magpul PRS 308 is considered to be a great option for varmint and long range target rifles; includes mounting hardware and two sling loops. 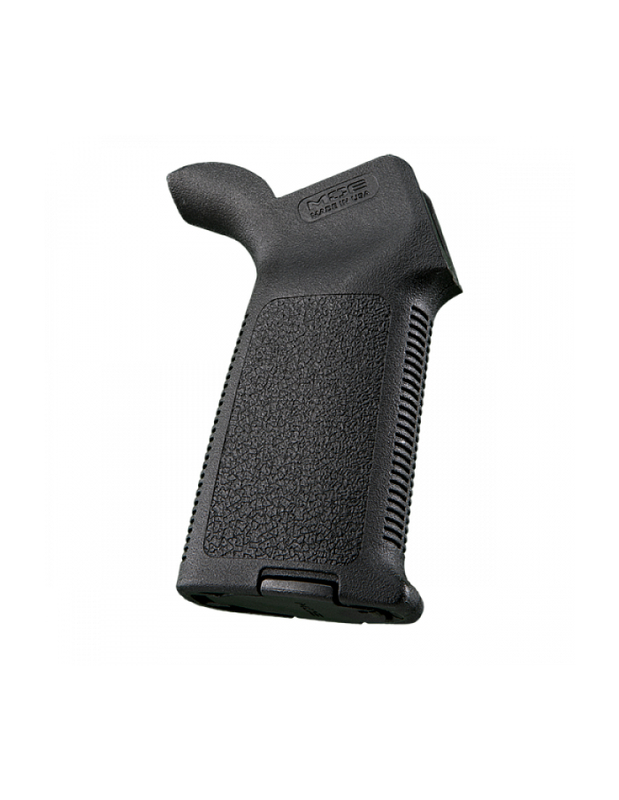 Magpul OD green stock is another popular product that you could get a great discount on. 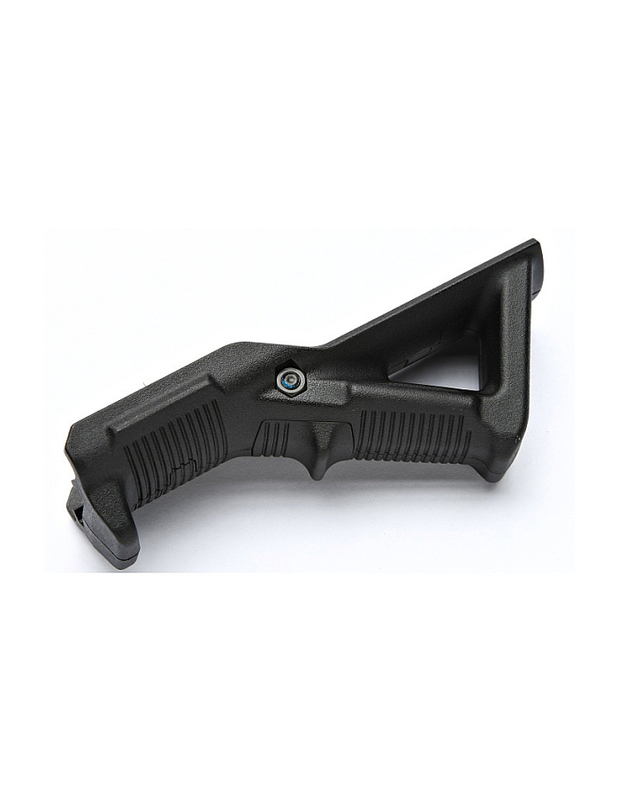 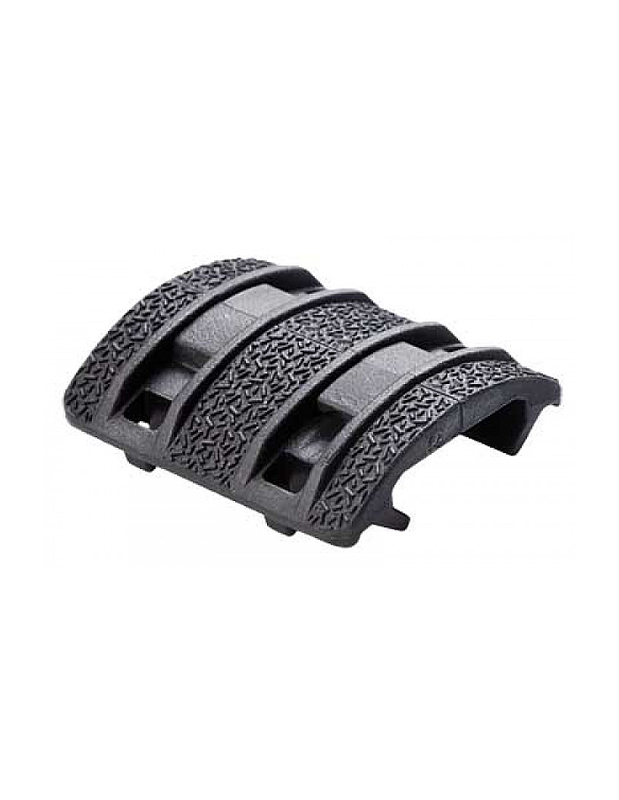 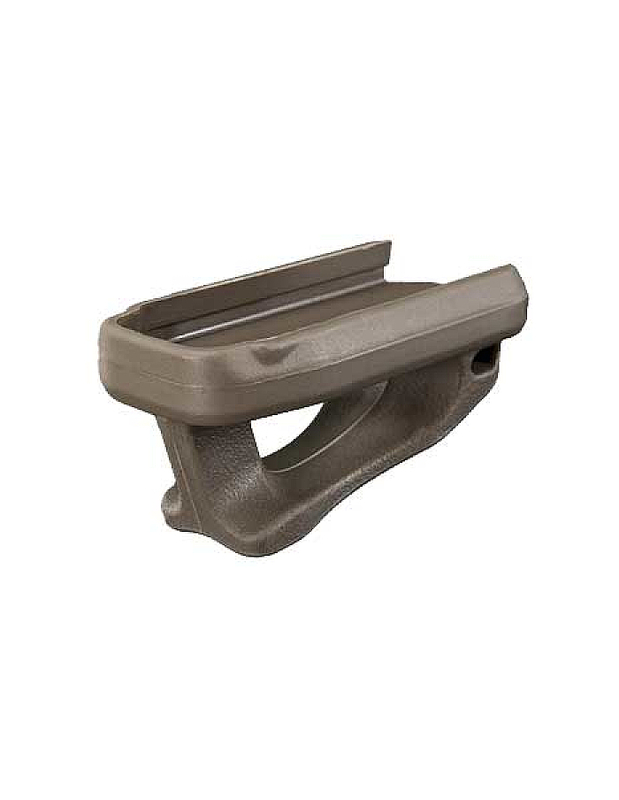 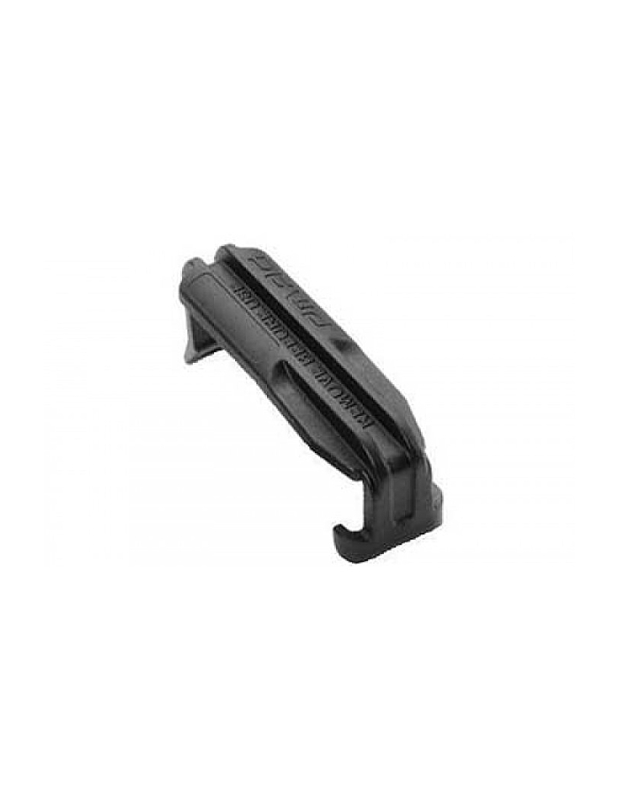 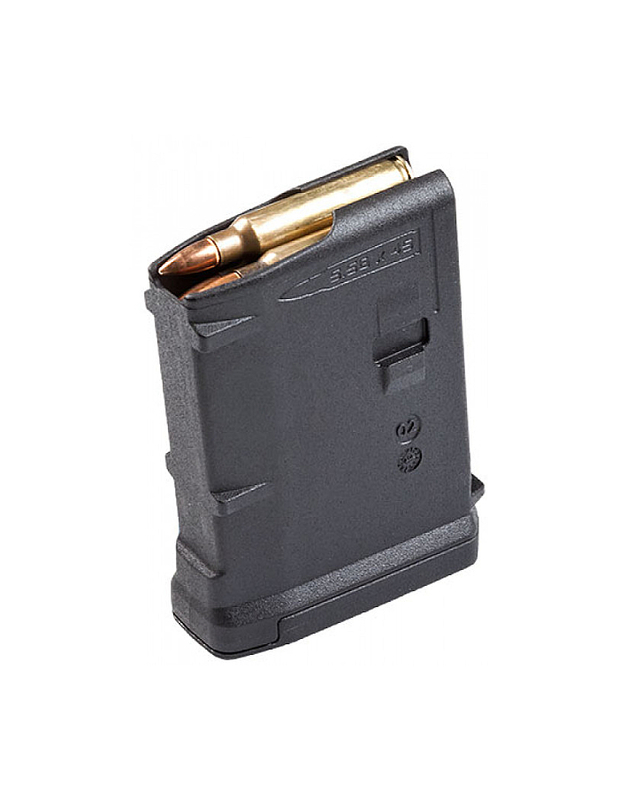 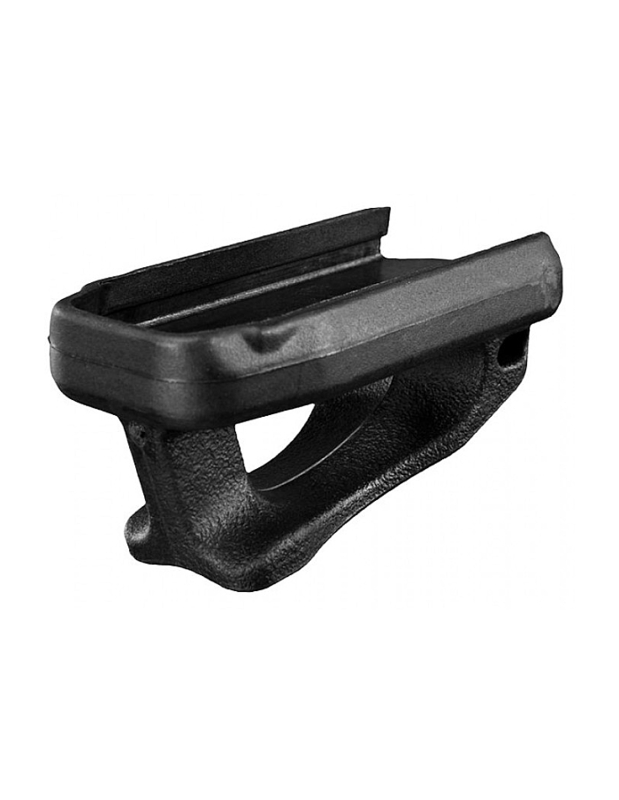 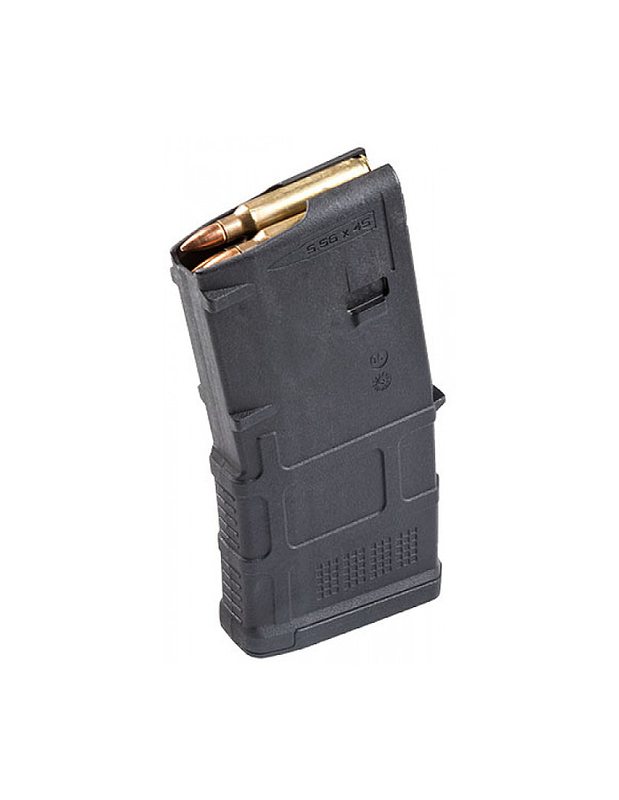 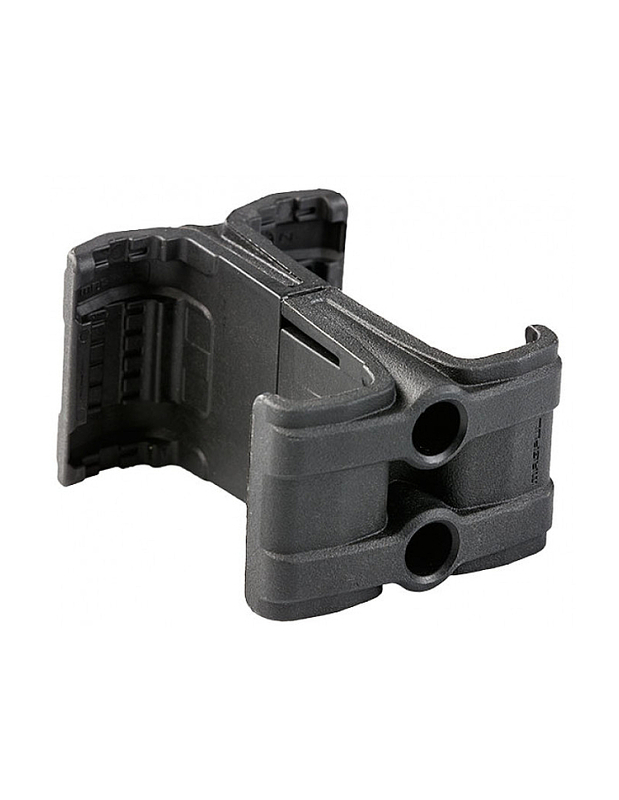 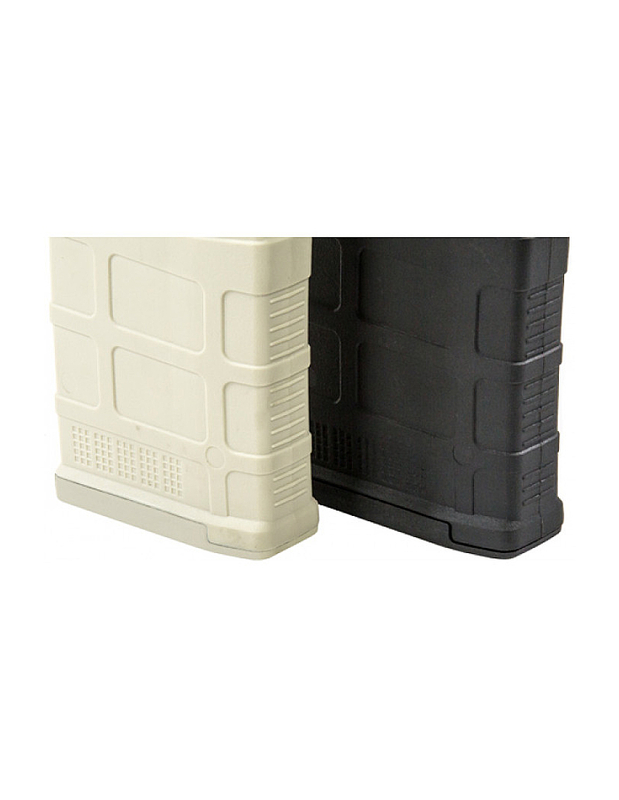 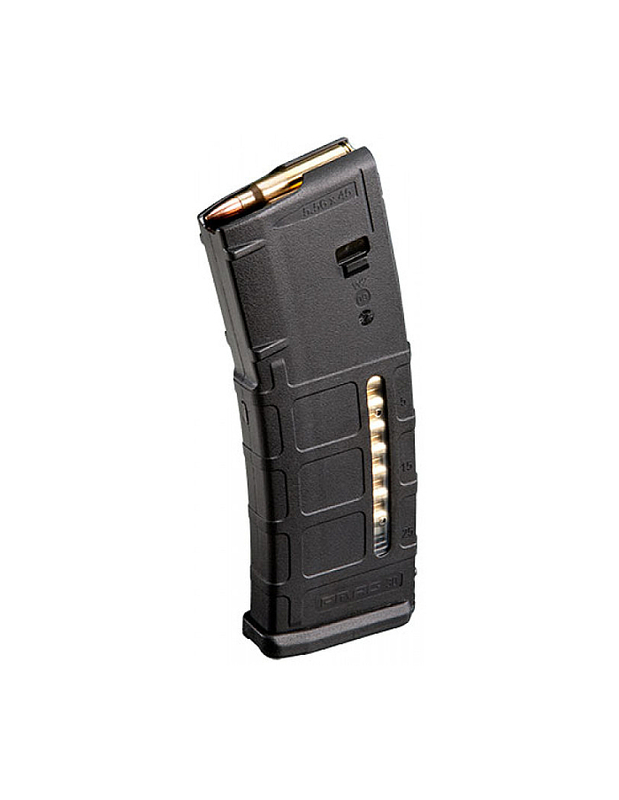 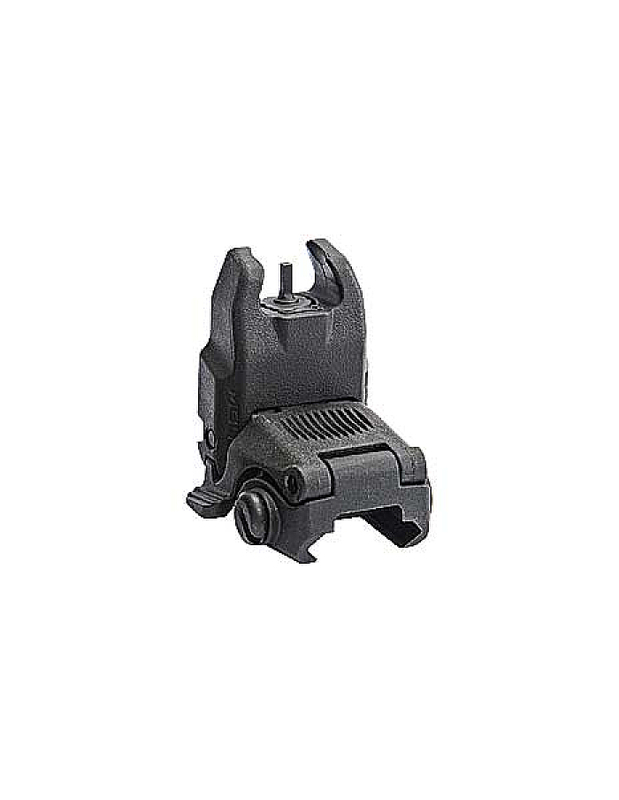 Magpul P MAG (polymer magazines) are popular not only with military and law enforcement agencies but also among buyers for their durability and reliability. 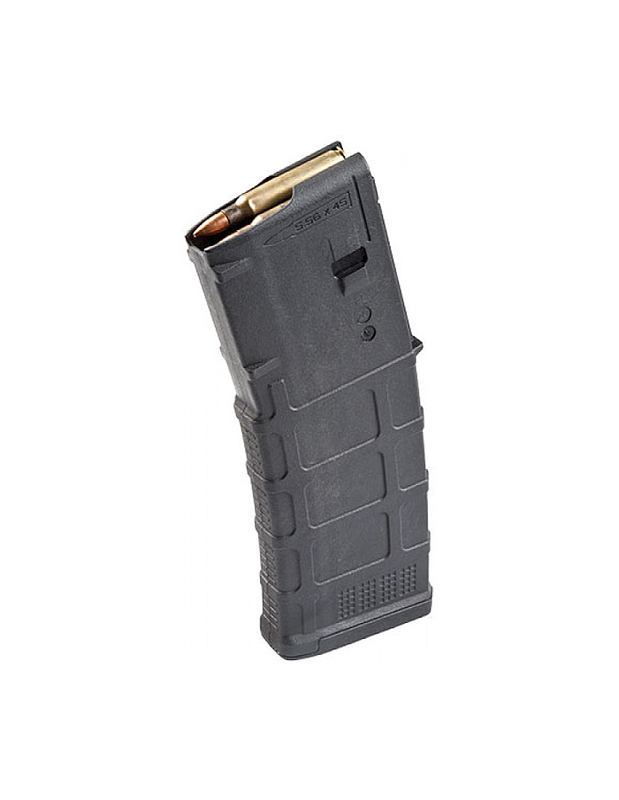 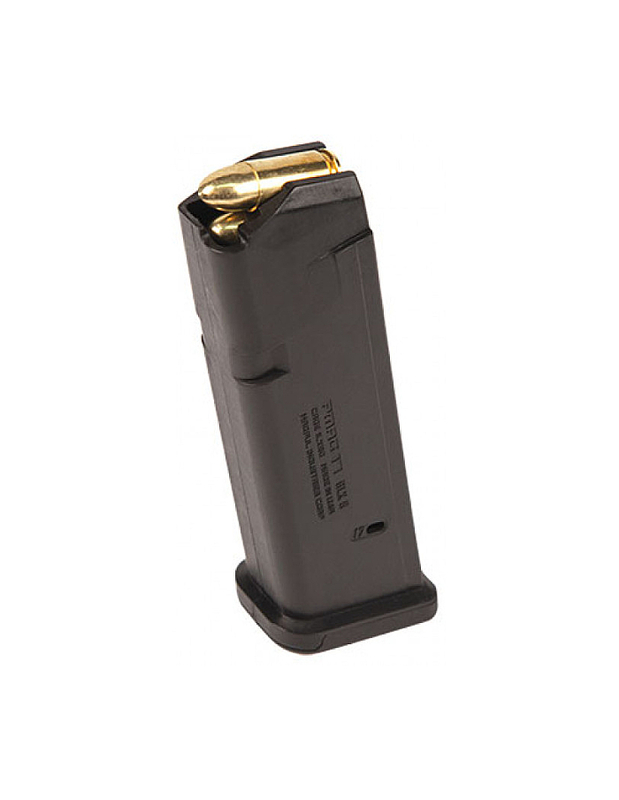 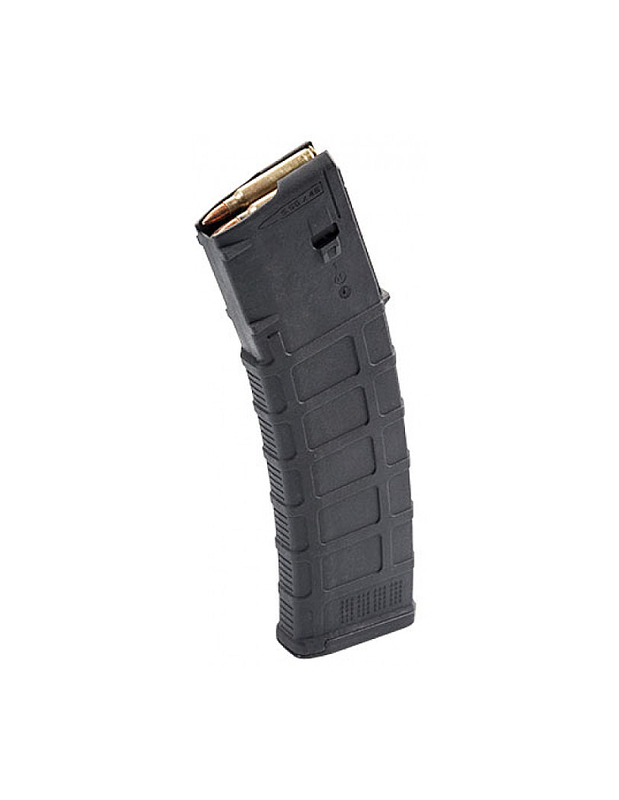 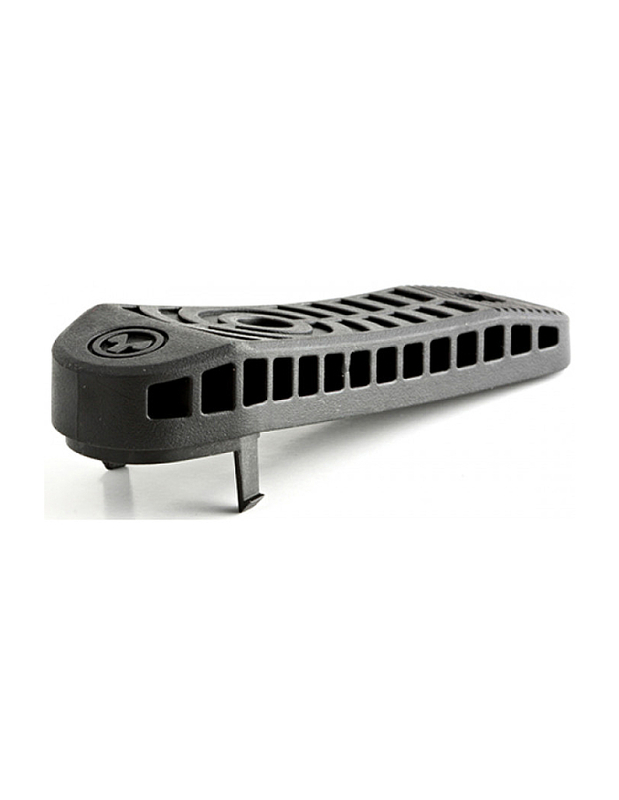 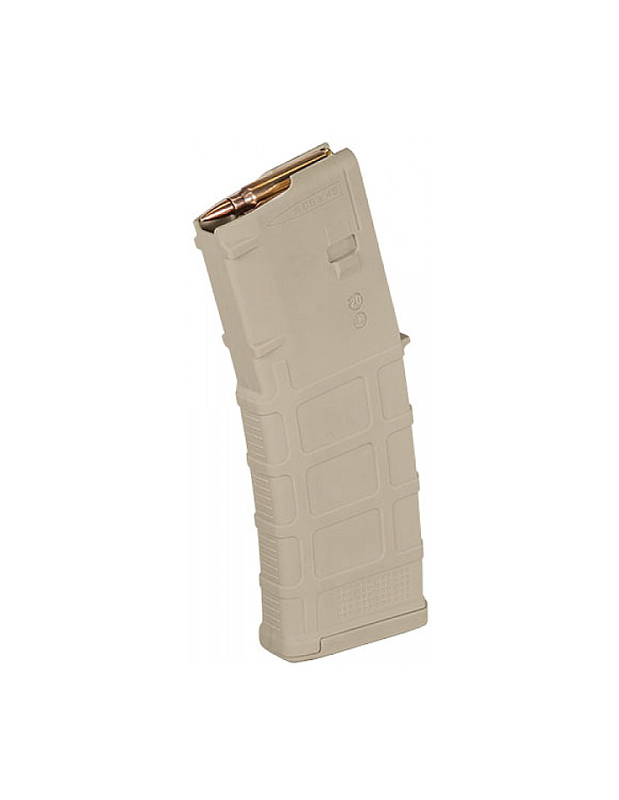 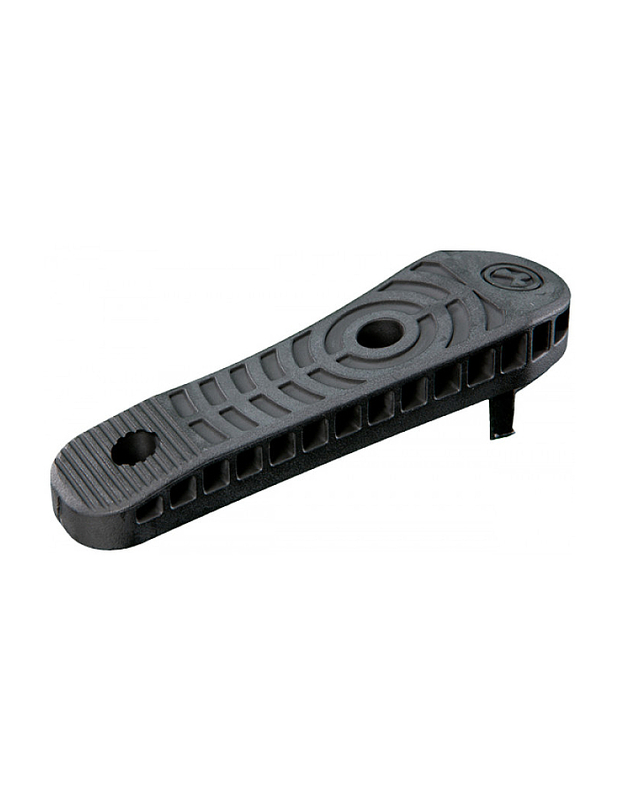 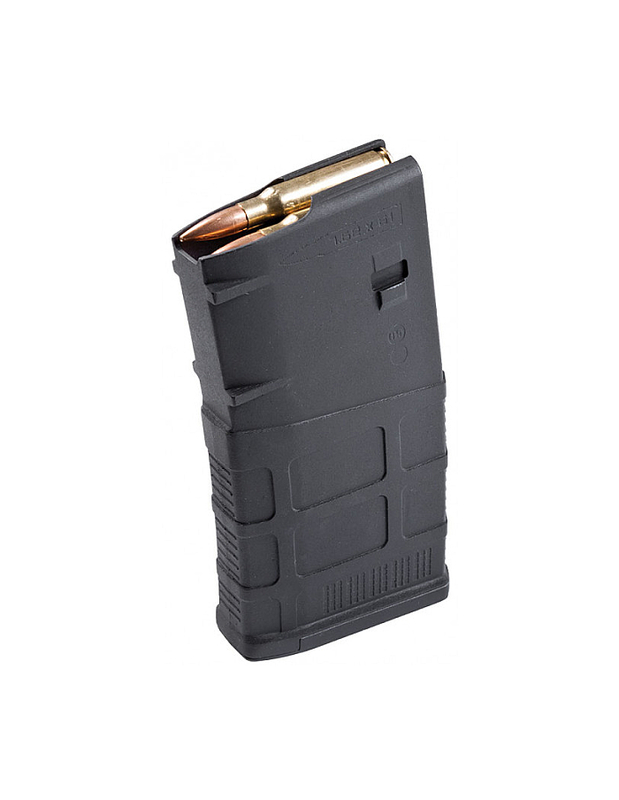 Our Magpul AR 15 magazines for sale will certainly get you the best possible deal. 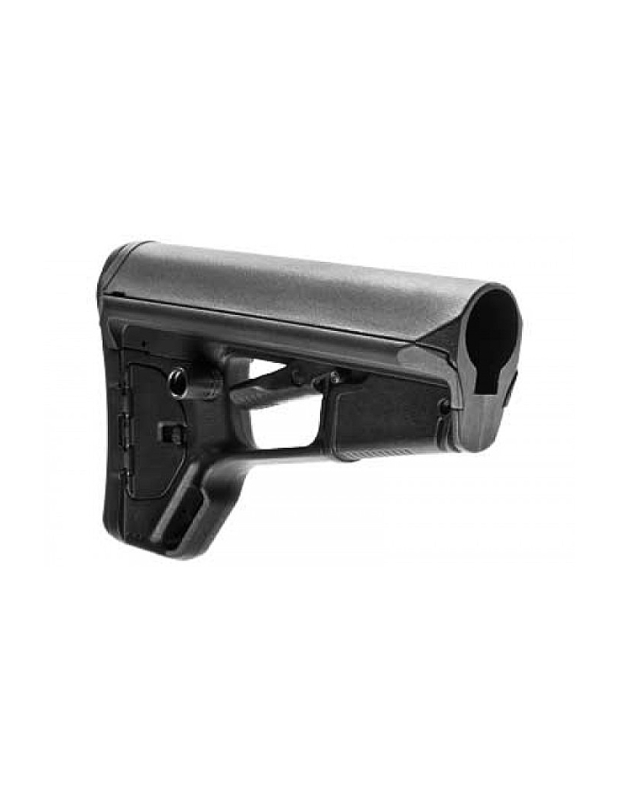 Check out our Magpul PRS stock for sale and you could enjoy significant savings because of the discounts and markdown prices we offer. 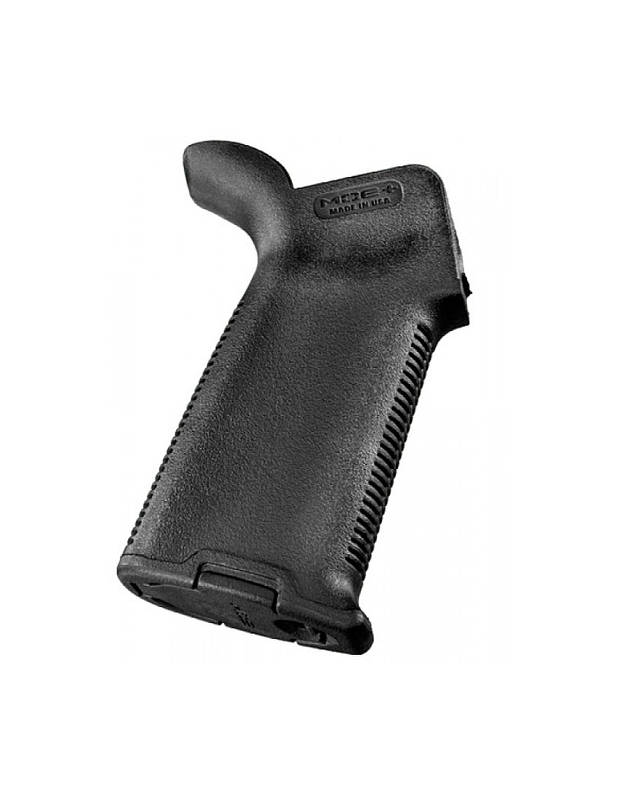 As firearm users are well aware, Magpul is a name that is synonymous with quality and reliability; the reason why we stock a wide range of products from this manufacturer. 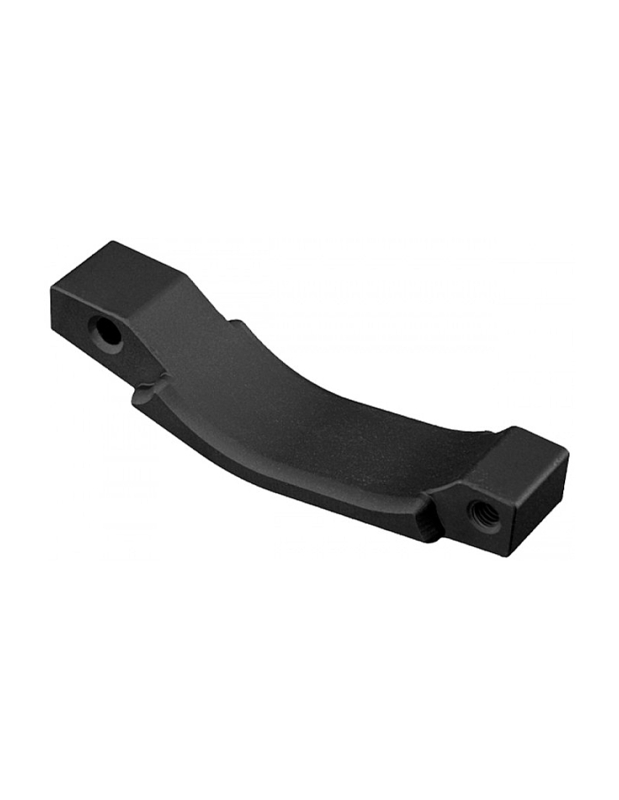 We offer you the chance to buy cheap Magpul stocks — the same great quality but better value for your money. 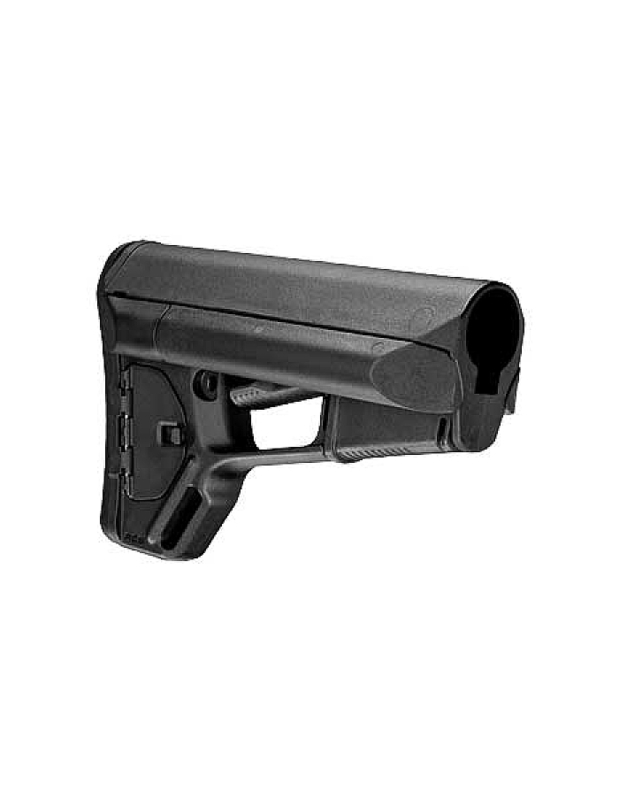 Check out all our Magpul for sale items to see what attractive discounts you can enjoy on your purchases. 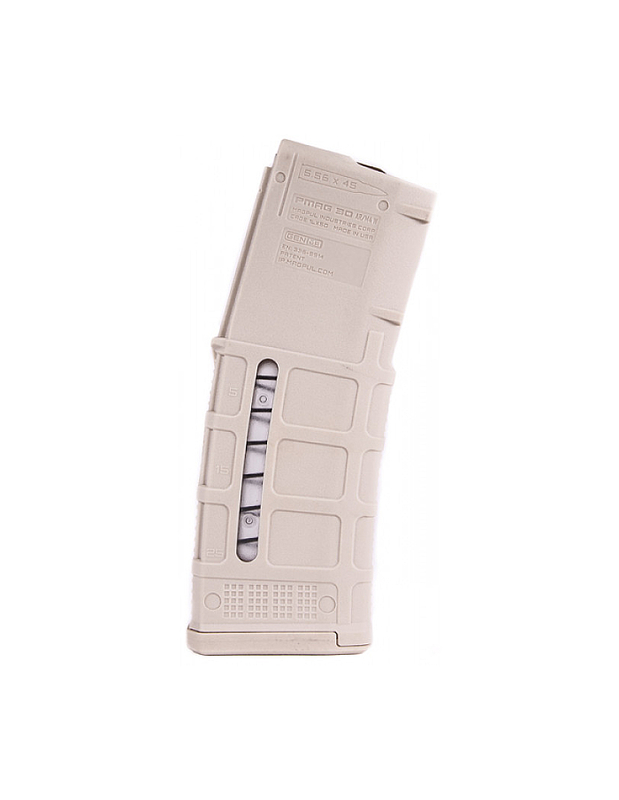 A low flat courier charge and secure payment and checkout make it a breeze to shop for Magpul STR from our website. 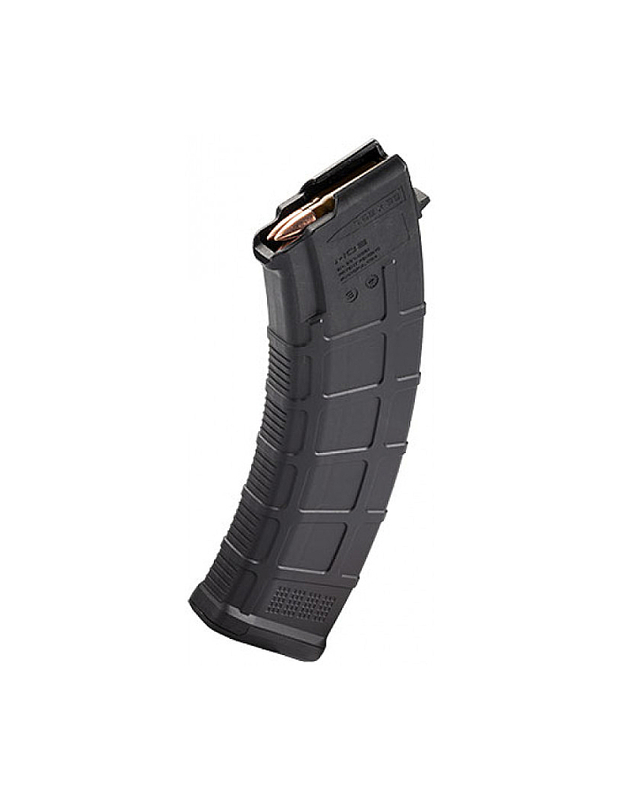 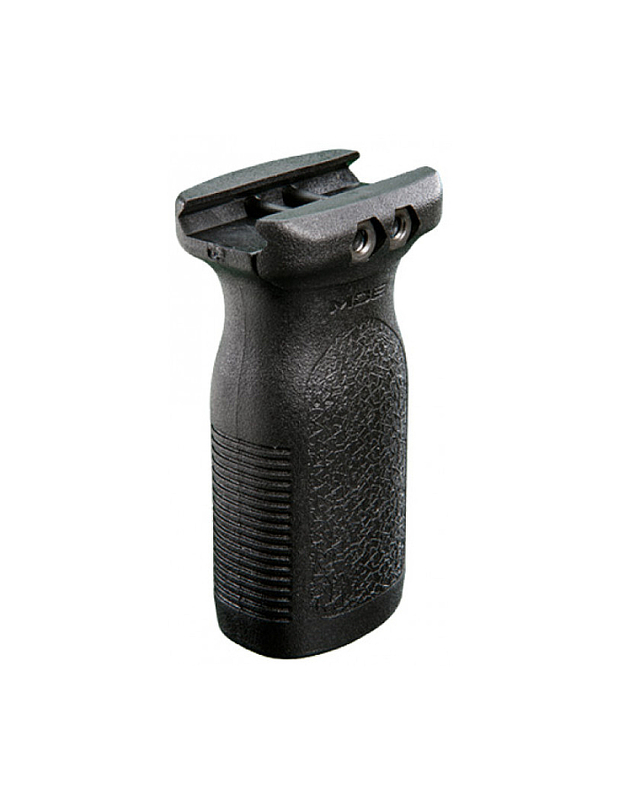 Makes for easier magazine extraction from mag pouches during high stress situations.